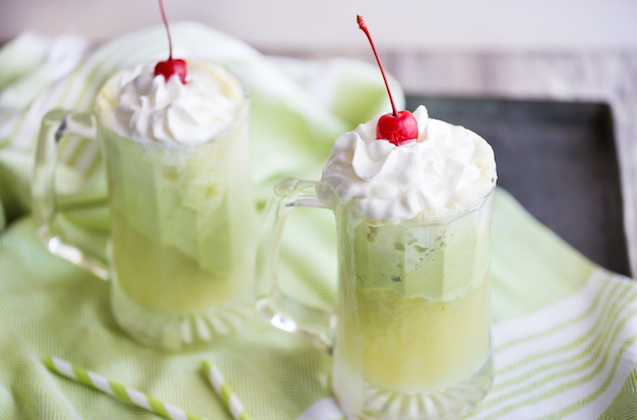 These Matcha Ginger Ice Cream Floats are festive, naturally green, and fun for the whole family. 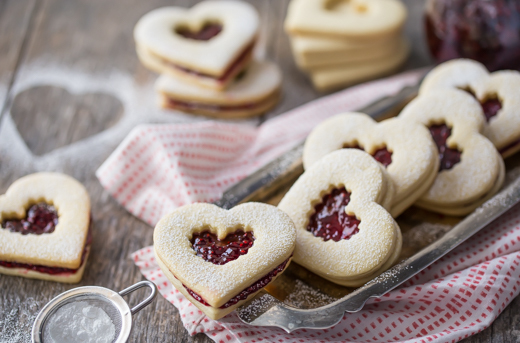 These Raspberry Linzer Heart cookies make a perfect Valentine’s Day gift. With a buttery, tender shortbread base and a sweet raspberry jam filling, they’re sure to delight. 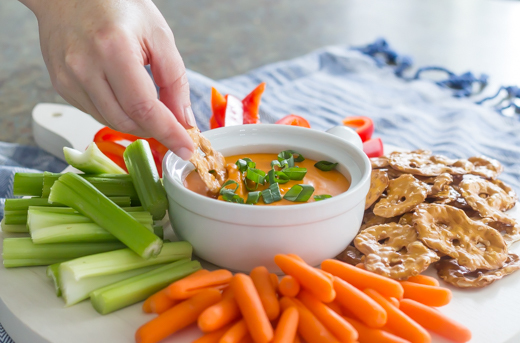 The best part is that you can make this Beer & Cheese Dip ahead of time and keep it warm in the bowl! You can serve this appetizer with veggies, chips, pretzels, or even with chunks of cooked sausage or pepperoni! 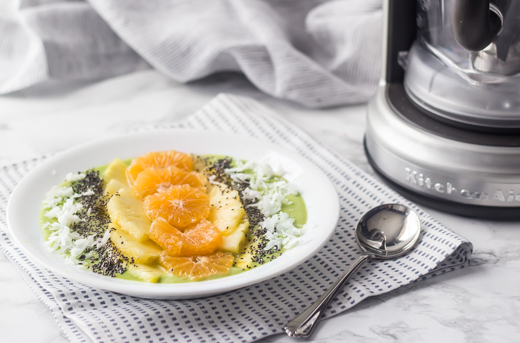 Green smoothies are a great way to get going. They’re packed with fiber and nutrition, and the KitchenAid® Torrent™ Blender makes it all happen with just the touch of a button. 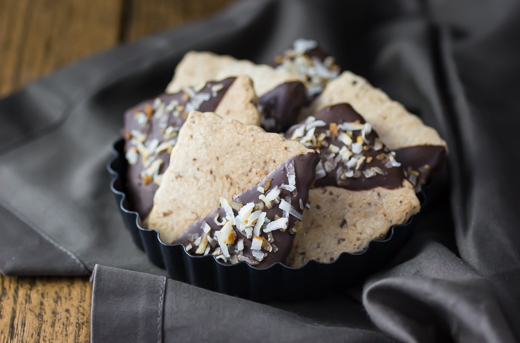 Shortbread cookies are perfect for shipping, and this Coconut Straciatella recipe is beautifully unique and delicious!